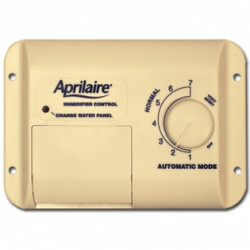 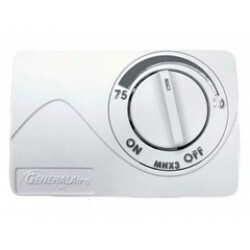 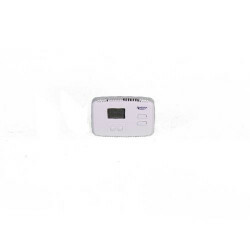 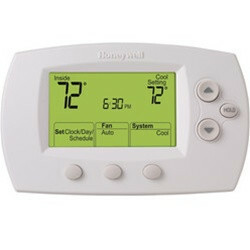 Thermostats are the nervous system behind every central air conditioning or heating unit. 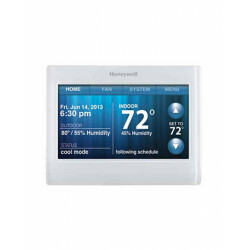 There are numerous models available from push button to touch screen, but any and all of them will help improve your indoor climate. 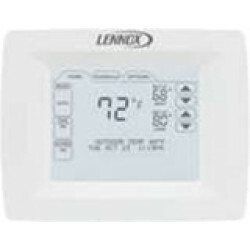 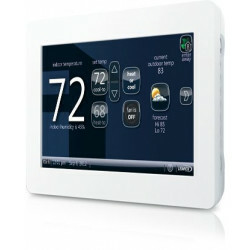 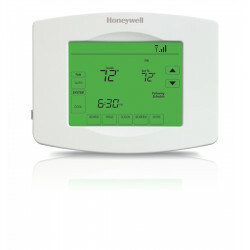 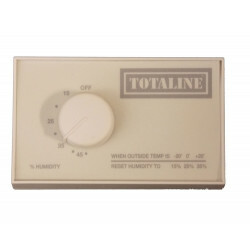 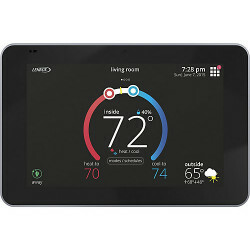 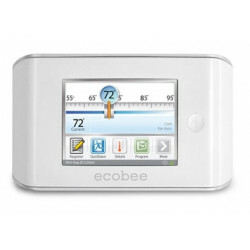 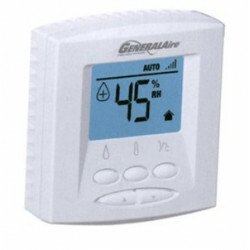 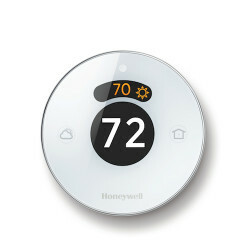 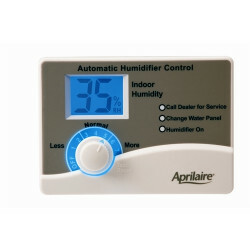 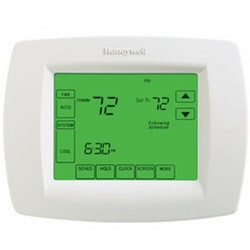 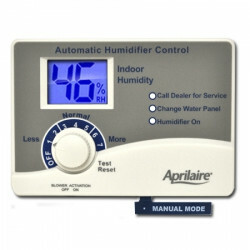 Programmable thermostats allow day to day specific temperature settings to suit your heating and cooling needs. 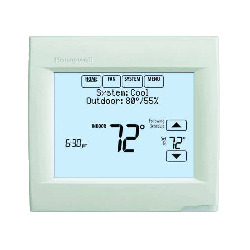 A thermostat is a necessary component to ensuring optimal indoor comfort and air quality. 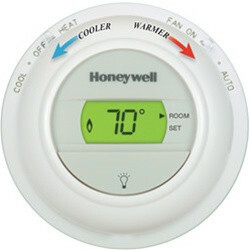 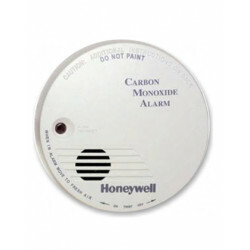 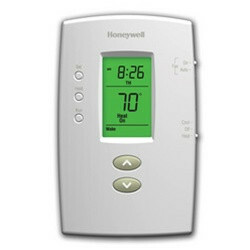 Popular brands are: Honeywell Thermostats . 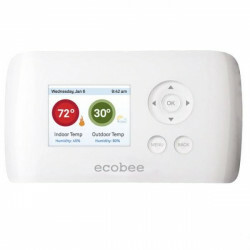 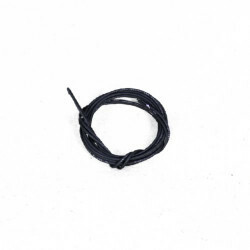 $89.95 Includes FREE Shipping in Continental U.S.
$140.34 Includes FREE Shipping in Continental U.S.
$54.93 Includes FREE Shipping in Continental U.S.
$85.97 Includes FREE Shipping in Continental U.S.
$74.30 Includes FREE Shipping in Continental U.S.
$80.66 Includes FREE Shipping in Continental U.S.
$218.70 Includes FREE Shipping in Continental U.S.
$261.72 Includes FREE Shipping in Continental U.S.
$120.81 Includes FREE Shipping in Continental U.S.
$50.15 Includes FREE Shipping in Continental U.S.
$69.08 Includes FREE Shipping in Continental U.S.
$200.93 Includes FREE Shipping in Continental U.S.
$50.47 Includes FREE Shipping in Continental U.S.
$85.68 Includes FREE Shipping in Continental U.S.
$439.95 Includes FREE Shipping in Continental U.S.
$399.95 Includes FREE Shipping in Continental U.S.